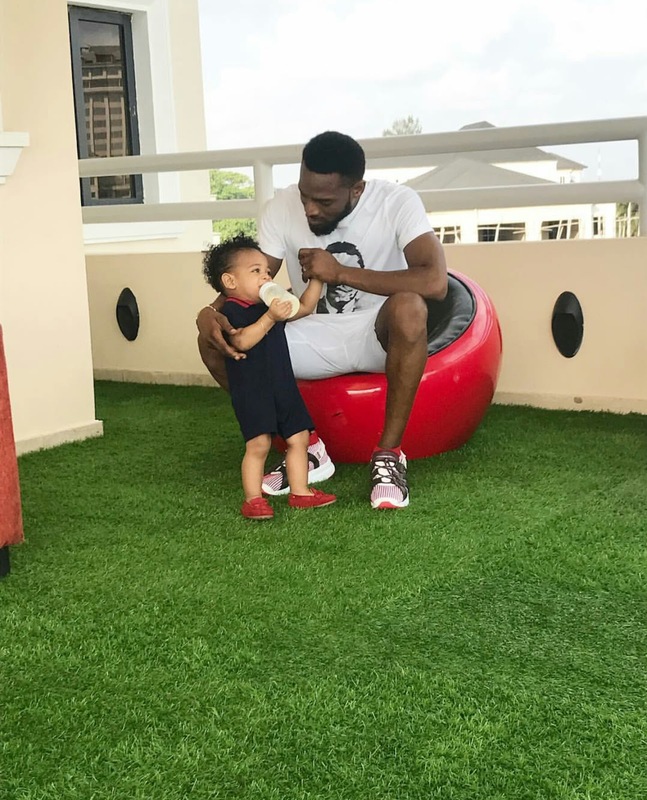 Nigerian legendary award winning singer, D’banj, who lost his only child and son last month 24th June, has sent a thank you message to all those who have been supporting his family in their trying period. 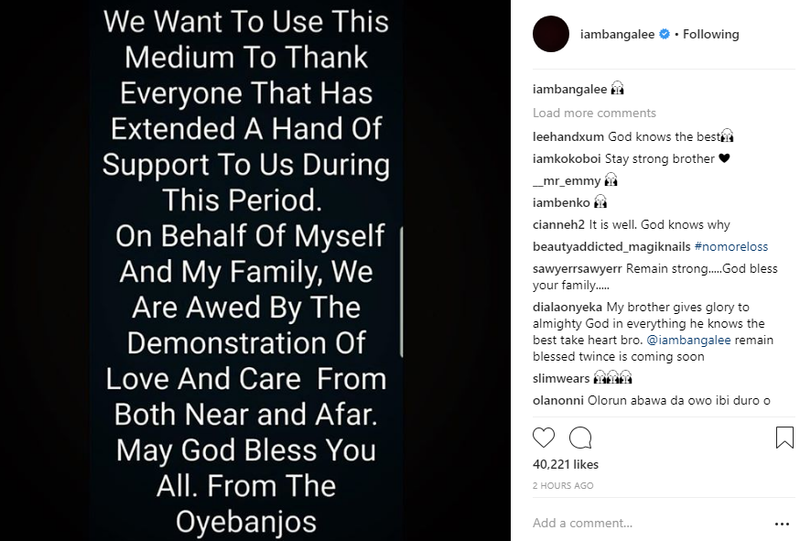 That fateful sad 24th of June 2018 on a Sunday afternoon, Daniel Oyebanjo III, drowned in a swimming pool at the family’s residence in Ikoyi while his father was away in Los Angeles to witness the 2018 BET Awards. 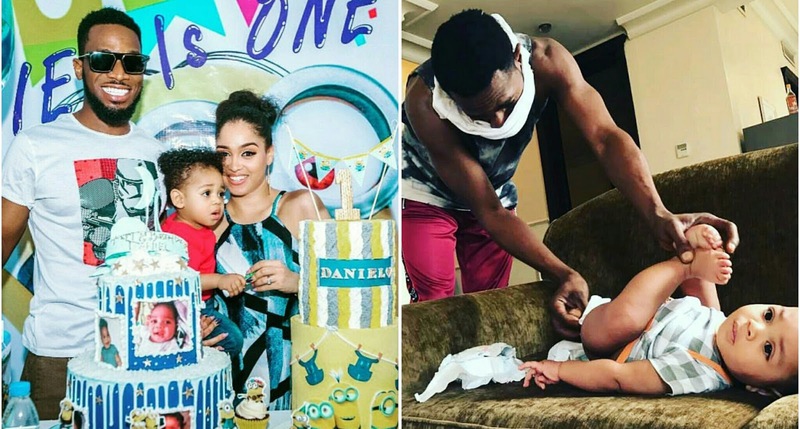 A source close to the family revealed that the kid was playing with a couple of family friends who paid them a visit at their residence on Sunday. When they got carried away, the little boy wandered off to the backyard where he fell into the pool and drowned. The boy’s body was later found inside the swimming pool by his mother who thought she left him with grown kids believing they were capable of taking care of him. He was immediately rushed to the hospital in an unconscious state where he was certified dead. May his soul continously rest in peace, Amen!